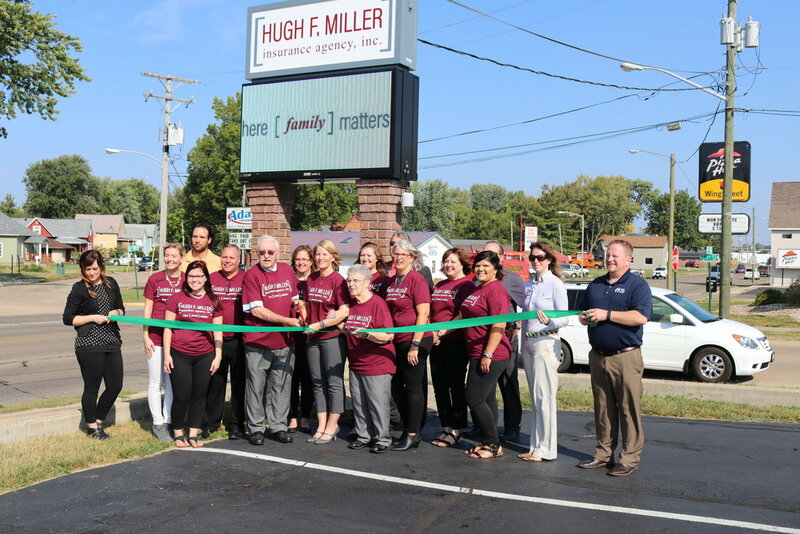 Our Story — Hugh F. Miller Insurance Agency, Inc.
On July 15th, 1985 Hugh F. Miller opened an insurance agency to create a career for himself. 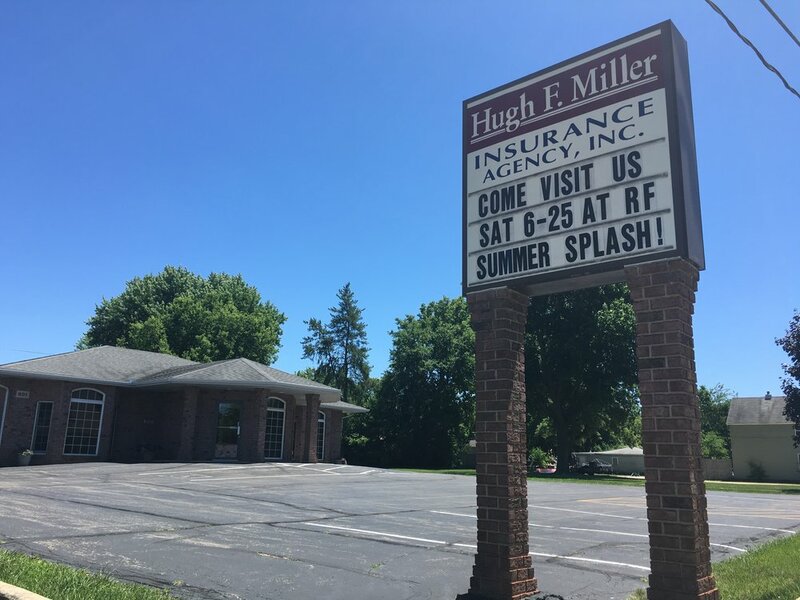 With only a few companies and even fewer employees at a small office in Rock Falls, IL., Hugh F. Miller Insurance Agency was born. 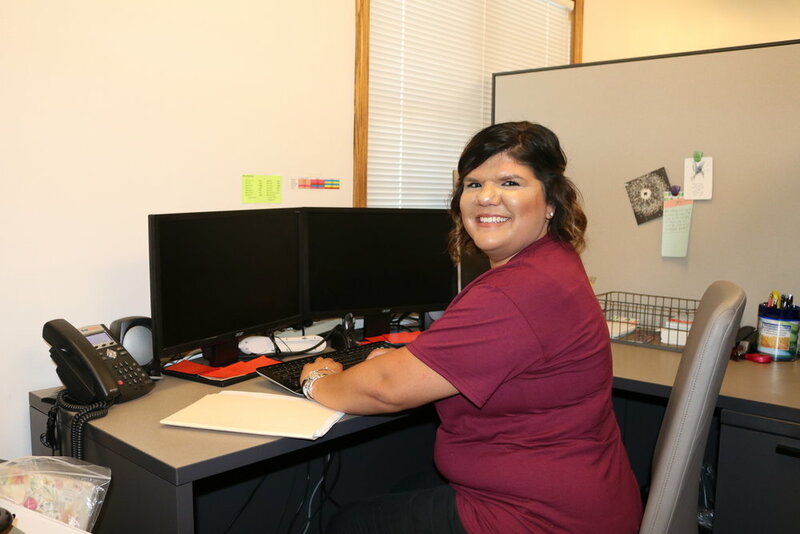 As time went on, more employees – both familial and not – came to work for our agency and we eventually incorporated in 2001. With this growth, it was time for a new, bigger office. On July 15th, 2002, we broke ground at 801 1st Avenue, Rock Falls, IL. 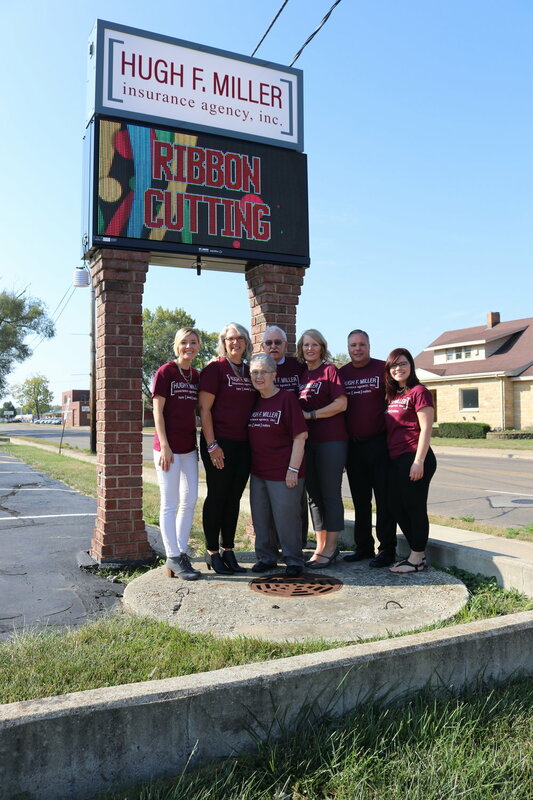 We are incredibly proud of the fact that we are a family owned and operated business, and have been from the very start. With three generations of the Miller Family working within the agency, our business has now grown to 12 employees. We have spent the past 30+ years focused on serving the community the best way we know how: treating them like family. 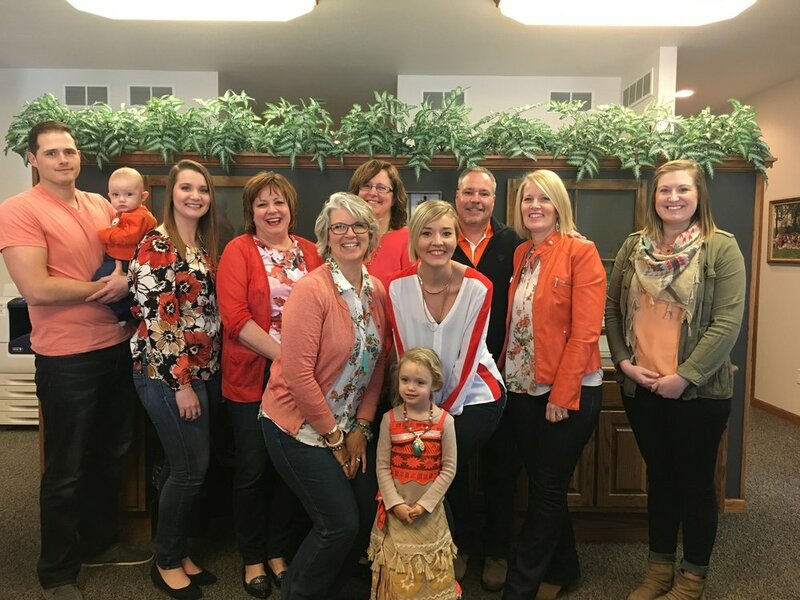 With family being the center of our agency, it’s easy to see that here family matters. We love being a part of this amazing community and working with much of the same families since the very beginning in 1985. Thank you to you – our valued clients and community members – for letting us protect you with valuable services. "The best agency in the area."